Starting with a basic design, we’ll build on it to create stunning quilting by simply adding one more design. Simple designs create great foundations to build on. By layering these basic designs, we’ll form new designs that are stunning and original. 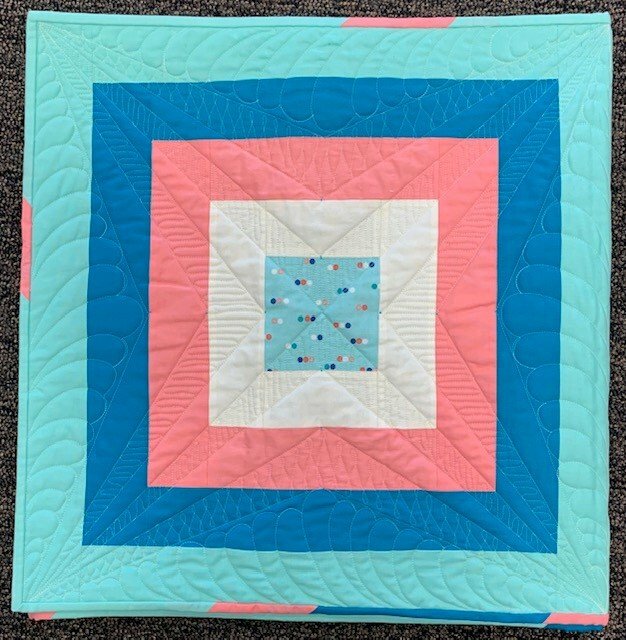 If you are ready to take your Pro-Stitcher quilting to the next level, this class is for you.